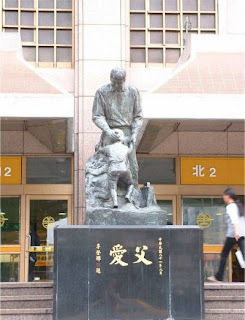 Is ths a Catholic school in Taiwan ? Pls reply to my Messenger :eoj green (violin ). Thanks.